Whether from recent weight loss or from the effects of gravity overtime many women develop sagging to the back of the arms. Many of Dr. Godwin’s patients who underwent this procedure were self-conscious or hesitant to wear sleeveless tops and dresses because they felt uncomfortable with their upper arms exposed. Brachioplasty offers an alternative to feeling like you must “cover up” the upper arm area. 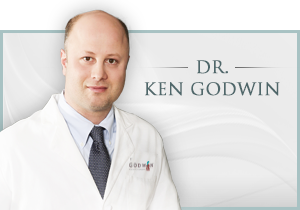 Dr. Godwin removes excess skin and tissue from the upper arm leaving a tight appearing tricep area. Although there are scars associated with this procedure, it is hidden in an inconspicuous area of the upper inner arm. Sometimes liposuction alone can offer a significant improvement to the upper arm. 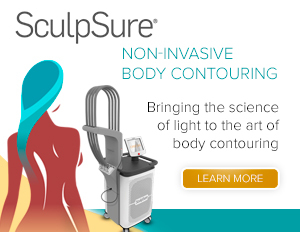 Dr. Godwin will assess your unique anatomy and develop a surgical plan that will give you the best possible result.